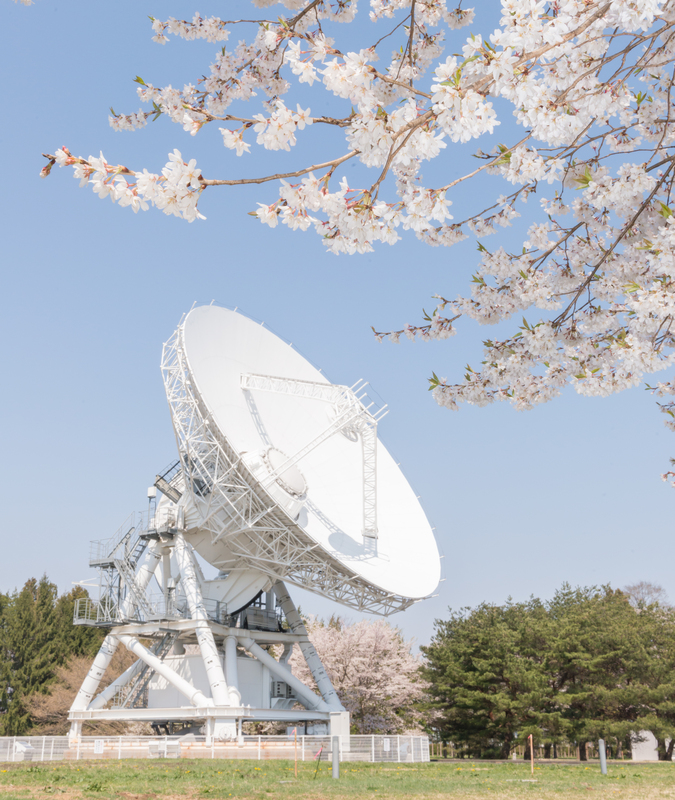 SKA Global Headquarters, 3 July 2018 – The VLBI Exploration of Radio Astrometry (VERA) telescope, operated by the National Astronomical Observatory of Japan, has been officially designated as an SKA pathfinder. In operation since 2003, VERA uses Very Long Baseline Interferometry (VLBI) to explore the three-dimensional structure of the Milky Way based on high-precision astrometry of Galactic maser sources. It comprises four Cassegrain antennas each measuring 20 metres in diameter. VERA joins more than a dozen pathfinder facilities around the globe which are contributing to SKA-related technology and science. Pathfinder telescopes provide valuable information to teams working on the design of the SKA, but unlike precursors they are not located at SKA sites. SKA-mid, an array of almost 200 dishes in its first phase, will be hosted in South Africa’s Karoo region, incorporating the existing 64-dish MeerKAT precursor telescope. It will be engaged in exploring many exciting areas of science, including gravitational waves, pulsars, and the search for signs of life in the galaxy. A later expansion would see SKA baselines extended across the African continent. While two of the four VERA antennas are on the Japanese mainland, the other two are located on the outlying Ishigaki and Ogasawara islands. 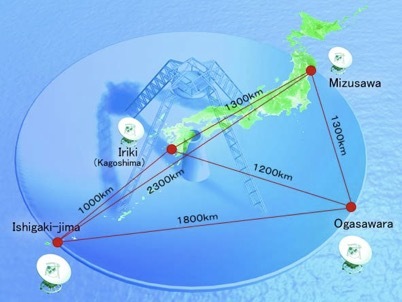 NAOJ notes that the difficulty of accessing these sites can provide important lessons about Telescope Management for the SKA, where teams will face similar issues at remote sites in Australia and South Africa. 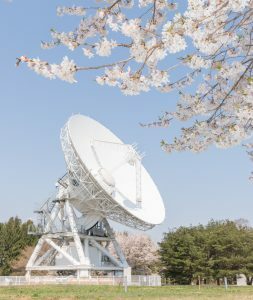 “NAOJ and the Mizusawa VLBI Observatory have skills in all aspects of VLBI science and its techniques. In particular they bring expertise in high-frequency (for SKA) receiver systems, ADCs and VLBI backends that is of great interest to the SKA,” said Prof. Phil Diamond, SKAO Director-General. Analogue to digital convertors (ADCs) convert signals so that they can be transmitted over optical fibre, an important component for the SKA. Read more about VERA on the project’s website, and learn about other SKA pathfinders and precursors around the world here.